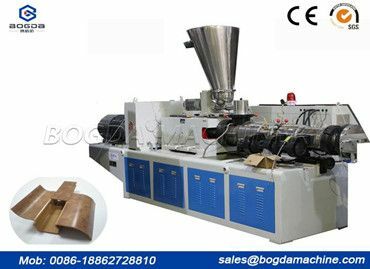 When the PVC Hot Cut Pelletizing Line is working, it is usually heated by steam to adjust the humidity, which can be easily operated, and can increase its own temperature, thereby reducing its granulation. 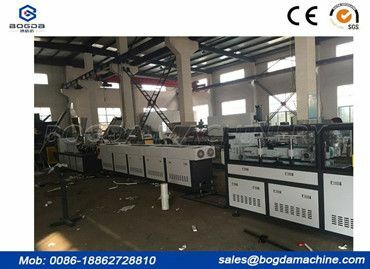 Among the various types of plastic machinery, the most important one is the PVC Plastic Vinyl Floor Production Line, which has become one of the widely used models in the plastics processing industry. 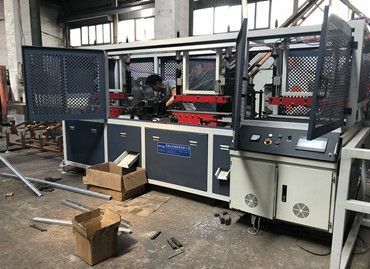 Our new product: PVC Cable Trunking Extrusion Line, currently only one of us in China has this machine, the quality is also top. 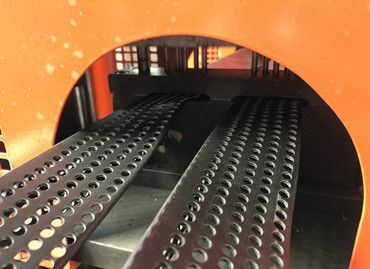 If the plate pressure is not tight, or the front and rear of the press plate are high and low, when the plate travels to the glued part, the rubber plate and the pinch wheel exert a certain pressure on the side of the plate, causing the plate to be displaced and deviate from the reference line, resulting in Subsequent processes cannot be completed. 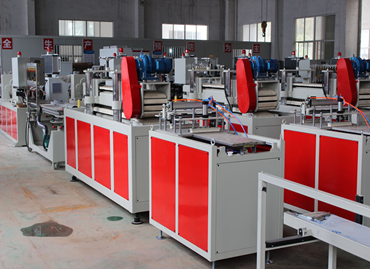 Argentine customer testing Plastic Product Extrusion Line on site, measuring speed, measuring size, measuring weight. Everything is up to standard!